Decidedly, the manufacturer includes the current Hyundai car running and doing everything to not be impacted by the economy. Thus, after having eliminated its range unpopular two models, namely the cutting Tiburon and Entourage minivan, Hyundai has officially announced the withdrawal of the Azera luxury sedan. In fact, this sedan is now no longer in production, which will make the 2009 edition a very rare model. "This car could no longer find his place between the new Sonata Limited and Genesis V6 engine," stated Gerald Godin Hyundai Canada. Anyway, if we look at the sales figures (only 396 units in 2008), it does not even find a buyer before the arrival of the Genesis, which confirms that the withdrawal is not a bad thing. Recall that Hyundai Azera was launched in 2006 to replace the XG sedan. 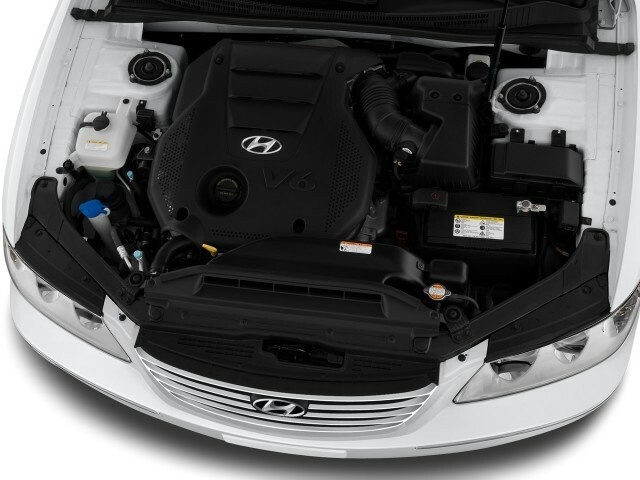 The latter was until the arrival of utility Veracruz, the most pricey vehicle Hyundai range. Aston Martin Cygnet: An edition "Cygnet & Colette"